DVM. Doctor of Veterinary Medicine. Veterinarian. Vet. All of these terms describe any of the doctors that your pet may see. But what does it actually take to get this title? How much do we really know? We thought we would outline a few fun facts for those who have someone interested in becoming a vet or things you may not know about us! 1. It’s a lot of school. Like, a lot. In order to earn your degree, it is no walk in the park. Most people do not know that to earn the title “DVM” you have to do 3-4 years of undergraduate work and THEN another 4 years of graduate school! Crickey that’s a lot of school! We not only have to pass all of our classes, but you are also required to take multiple national exams in order to earn the degree and be able to legally dispense medications, etc for pets. No pressure! Did you know it is actually harder to get into veterinary school than medical school? Fun fact and true! 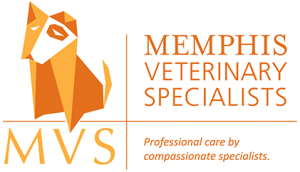 There are only 30 veterinary schools in the nation. Compare that to medical schools – 179! Talk about competition! As a veterinarian the industry is constantly changing, and we have to keep up with the times. We are always learning new things, trying new medications, and using the latest and greatest equipment. We love to learn! 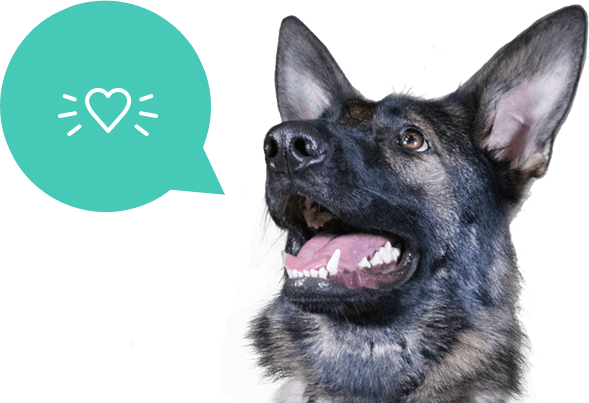 Each year we are required to do hours of documented education training to make sure we are up to date on the newest treatments and medicines to help keep your pets as healthy as possible. 3. We can treat any species…except humans. It’s true! As a vet we are legally allowed to treat it all. Did you know there are veterinarians who treat bees, ones employed at zoos, and even work for NASA? It’s so cool! When you graduate you have a license to treat any species except for a human. Now, most of us get pretty specialized in particular species that we treat and as the old saying goes, if you don’t use it you lose it. So we can try but not all of us can truly treat everything. A snake is a little different than your dog or an emu. And sorry, as much as we would love to, we cannot prescribe anything for you. Being a vet is such a rewarding job, but it isn’t all puppies and kittens. Yes, we do get the see some of the cutest patients and man do they make our day! But a lot of people don’t realize there is a lot of other things that can be gross or hard for us to do. We clean up a lot of…messes…and have to try to comfort pets who can’t understand what is going on. This can be very emotional for us at times, so please be patient with us if we seem a little “off”. We do our best for every patient, every visit, every time. Did you know some veterinarians will become specifically trained in one area like most human doctors? When we graduate we are considered a general practitioner like your regular doctor. However, some veterinarians will choose to go through internships or residency programs (another 4-5 years past vet school yikes!) to become a specialist – like an ophthalmologist, dentist, dermatologist, surgeon, pathologist, oncologist, or internist. How cool is that? So if your pet has something we fill is beyond our ability to help sometimes we will recommend going to see a specialist.